For more information from E3 2015, check out our other features: Bethesda conference, Microsoft Conference, Ubisoft conference, Sony conference, Nintendo conference, Square Enix conference. Right off the bat we get a very short CGI teaser for the next installment of Mass Effect, dubbed Andromeda. Mass Effect is my favorite gaming franchise, so I’m over the moon right now. Hopefully we’ll see more of it later. Release window is Holiday 2016. Today we debuted the first cinematic trailer for our next game, Mass Effect: Andromeda. While we are still many months away from the game’s release date in holiday 2016, we’re excited to show you a bit of where we’re at. First, though, some background on the game itself. We built this trailer in Frostbite, our game engine, and it represents our visual target for the final game. We are thrilled by what we’ve already been able to achieve in bringing Mass Effect to Frostbite and by putting our entire focus on PC and current gen consoles. With the time remaining in development, we’re excited about the possibility to push things even more. Will release on November 3rd, 2015. After a cool demo of how we can customize, we get a quick gameplay demo of the game in action. Old Republic players will be getting free expansion DLC on October 27th, called Knights of the Fallen Empire. A good CGI trailer shows off what to expect from the expansions story. Martin Sahlin takes the stage to show off their new game dubbed Unravel, an adorable, physics-based platformer from Swedish developer Coldwood Interactive. Despite the gorgeous aesthetic, the music paints a more melancholy No release date was given. After the most awkward intro ever (a zombie coming out to “Danger Zone”? C’mon EA) we’re shown some concept art with a voice over of some of the games backstory, we’re shown our first glimpse at actual Garden Warfare 2’s gameplay. We’re shown a brand new class titled “the imp”. He may be the smallest, but he’s also the fastest. The Imp also has a crazy power suit power that he can use to take on bigger enemies. Gameplay looks fast and fun, despite its childish nature. So, basically just like PvZ: GW1. All modes will be available for solo play at launch and will allow you to transfer all of your upgrade plants and zombies from Garden Warfare 1 to the second for free. 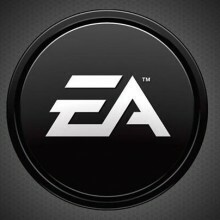 EA also stated that they’ll be supporting the game for months after release with free content. After the disappointing lack of features in NHL 15, EASHL will be returning to the current gen iteration of the series. Some all-new in game features look to make playing online even easier. 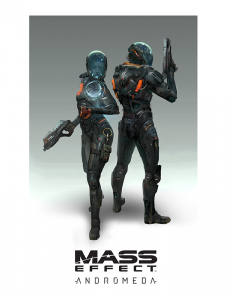 September 29th and will allow you to scan your face via an app and put it on your player in-game. New gameplay tweaks to shooting will allow you more control of your player. A mobile game that spans the entire Star Wars universe. Minions: Paradise is a Despicable Me management style game, announced as well. It was…something. The best new feature is easily the female players addition, but everything was overshadowed by the awkward interview that happened earlier. Finally, onto Mirror’s Edge: Catalyst! Mirror’s Edge was an amazingly underrated game last generation. The environment shown off so far is absolutely stunning, just like it was in the original. Stories, time trials, environmental puzzles, no levels and no loading screens. Everything is seamless. An origin story worth telling. Catalyst will release on February 23rd, 2016. Draft champions announced which allows you to create your own fantasy teams from past and present players that allow you to draft and then play with the team you draft, solo or online. It looks surprisingly fun and looks like a great addition to an otherwise stagnant franchise. After some major technical issues with the EA Twitch stream, we missed the entire intro to Battlefront as well as the intro to the gameplay video. But thankfully we’ve rectified that and are watching it now. After a lengthy gameplay trailer showing off beautiful aesthetics, amazing sound quality and a great mixture of ground and vehicle combat. The trailer ends with you taking control of Luke Skywalker, your lightsaber in hand as you mow people down, force push them off cliffs and ends with a face to face with Darth Vader. Going into this, I was expecting Battlefield set with Star Wars characters and I’m not sure after seeing the trailer if I feel like I was given something different or not. That said, I’m actually much more excited for Battlefront than I was before. November 17th, 2015 release date, as previously announced. After fantastic conferences from Bethesda and Microsoft, it was only a matter of time before one of the publishers ruined the momentum and who better than Electronic Arts? Aside from a few blips of hope, their conference was pretty awful. 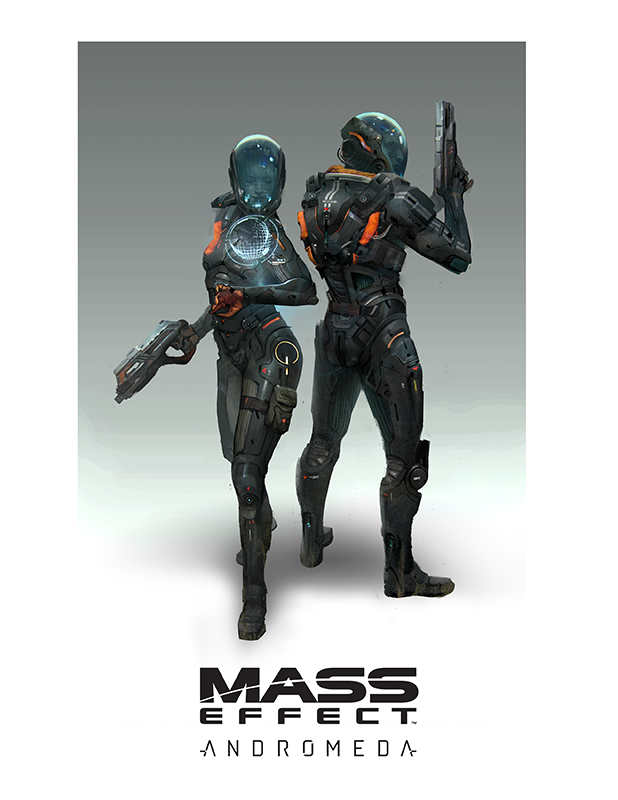 While I enjoyed the trailer and announcement of Mass Effect: Andromeda, the teaser was just too much of a tease and I was genuinely surprised there wasn’t an announcement for a holiday 2015 remastering of the original trilogy. Need for Speed didn’t impress after Forza’s stunning showing during Microsoft’s conference. Unravel was a very delightful surprise and something I’ll definitely be keeping an eye on. The middle thirty-forty minutes of the conference was an absolute mess. After a cool trailer for Unravel, we were greeted with the awkward intro for Garden Warfare 2, an obnoxiously small mention of NHL 16 and way too much time focused on mobile gaming, a hopelessly awkward bit surrounding NBA Live, that god awful Pelé segment. Thankfully, we were given a temporary reprieve thanks to the little bit we were given from Mirror’s Edge: Catalyst, which looks incredible. …however, that also meant I missed the intro to Star Wars: Battlefront, which was the main reason most of us were watching. I went into this conference expecting to be disappointed by Battlefront. My initial thought supported that, but as the trailer went on, I actually found myself getting a bit hyped for it. Overall, I felt throughout the entire conference that EA spent more time talking about the games that are guaranteed to sell well and less about the ones that they actually need to promote more of. Not their best, but probably not their worst either.